Spanish Miquel Gelabert (Sherco) does not cheat the odds and clinched the last title still to be assigned in Grossheubach, Germany, final round of the 2016 FIM Europe championship. Gelabert broke a tradition lasted 9 years in which none Spanish rider was crowned with an European trophy in the top class. 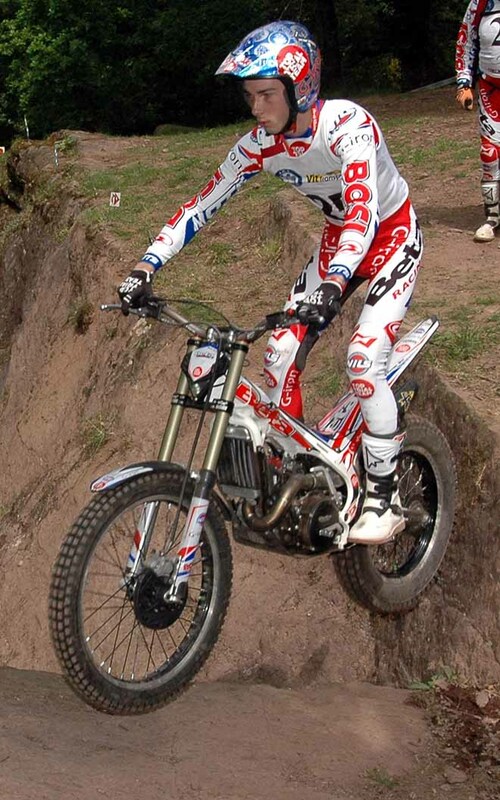 In 2007 Daniel Gilbert riding Montesa was the last. Gelabert closed the 2016 with a convincing victory and to complete the Iberian success, here came the second place of Francisc Moret (Vertigo) exactly as it happened one week ago in the previous round. Even the third place looked as the photocopy of the round before occupied by British Iwan Roberts (Beta). Only in fourth the rider who worried the champion more, above all after the two days won in France, still British, Dan Peace (Gas Gas). He started not too motivated, knowing the gap from the leader was too big to recover. On the other side Gelabert, strong as ever, gained soon a little advantage in the first lap that gave him so confidence to ride the second lap with no mistakes at all. Roberts who at half competition was the best behind him, yielded the runner-up position to Moret in the final part and it costed him the final second place in the championship, because Peace had the same points of him, but two wins instead of one. In the Junior class show of the new champion Jack Peace (Gas Gas), crowned also in the Youth class. 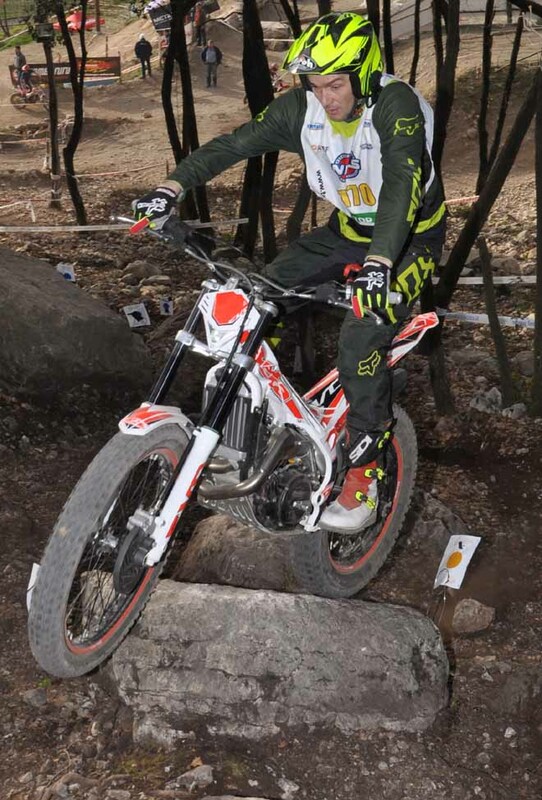 Peace won his sixth round confirming to be the best in these categories, where riders use bikes of 125cc. 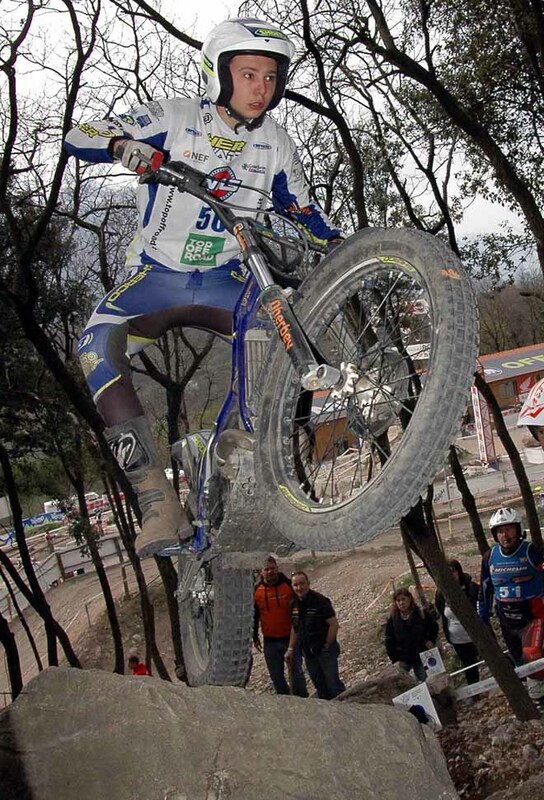 Italian Luca Corvi (Scorpa) confirmed his second place both in this round and in the final standings. 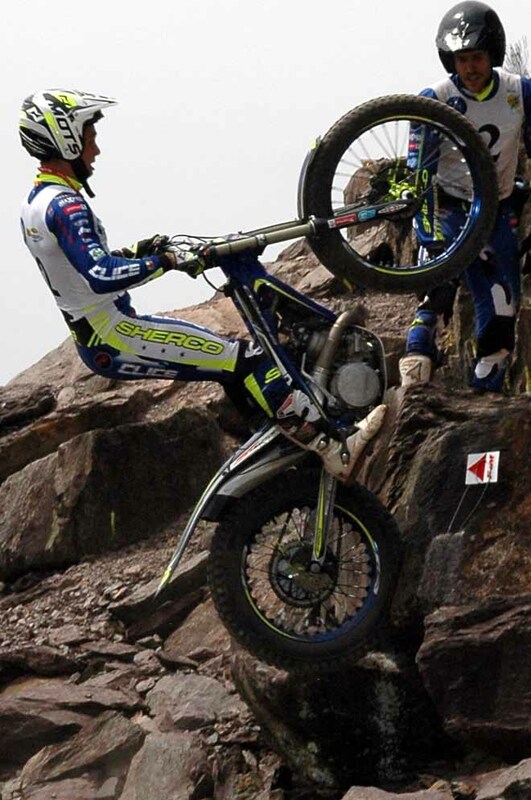 Absent the other pretender, Sergio Piardi (Beta) the third step of podium was taken by Frenchman Arthur Rovery (Sherco). Pardi had a sufficient lead on Rovery in the championship to keep the third final position. 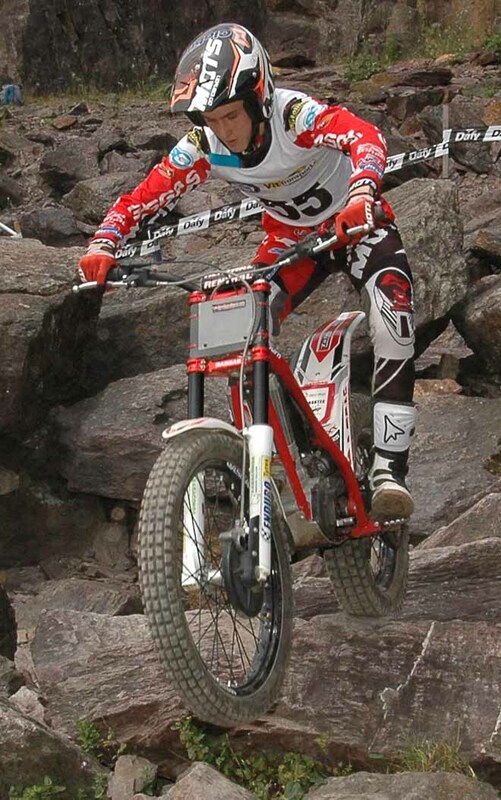 Failed the full successes German Mark Kipp (Beta) already mathematically champion in the week-end before. He finished second behind Slovakian Vladimir Kothay (Beta) . Third German Mathias Becker (Gas Gas). In the very populated International 2 class, the success went to German Ulrich Daulm (Scorpa), while in the more difficult International 1, German Marvin Binder (Beta) put all behind. Prize-giving also of all the classes concurring for the 2016 titles and with the extraordinary presence of Trial chairman in the FIM Europe, Anders Minken, who underlined in his final speech how these series continuing to have an increasing number of riders, pleased to participate. 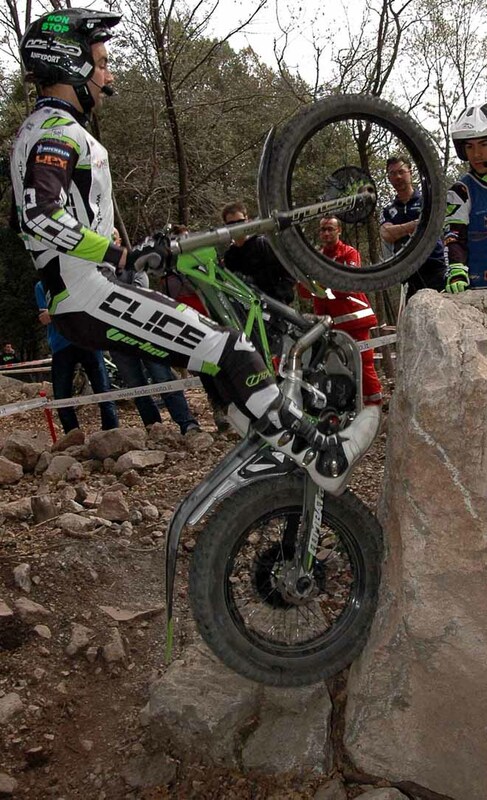 Uno spagnolo vincitore nella classe regina dell'Europeo è un evento che non si verificava dal 2007, in cui Gibert aveva portato in trionfo la sua Montesa. Gelabert ha stravinto anche quat'ultima prova davanti ak connazionale Moret. Jack Peace gia campione nella Junior ha fatto l'en plain di vittorie: 6 su 6. Corvi secondo si è confermato con lo stesso posto in campionato.